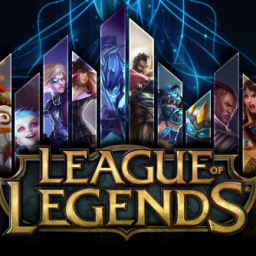 Breaking down new Summoner Specialist rune - E-Sports Caribbean League Ltd. 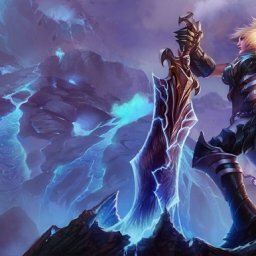 When the Runes Reforged update hits League of Legends in late November, a new rune will give Summoners an ability to literally swap spells during a match. 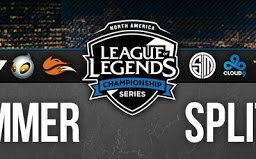 This November, the new Runes Reforged update will change the way we all know League of Legends. 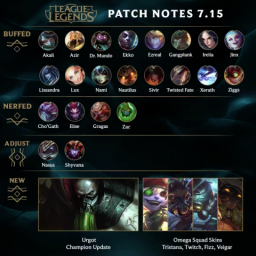 It will be interesting to see how the changes will impact the overall gameplay but one new rune sounds to be a complete game changer. 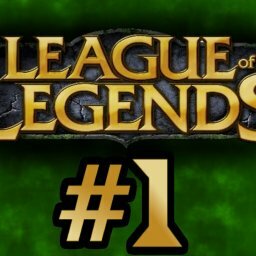 Tanner Dedmon of ComicBook.com confirmed the new Summoner Specialist rune will introduce a new system once you’re inside a match. With this new rune equipped, you’ll start a match out with one Summoner Shard. You will gain an additional one for every time you use any Summoner Spell. 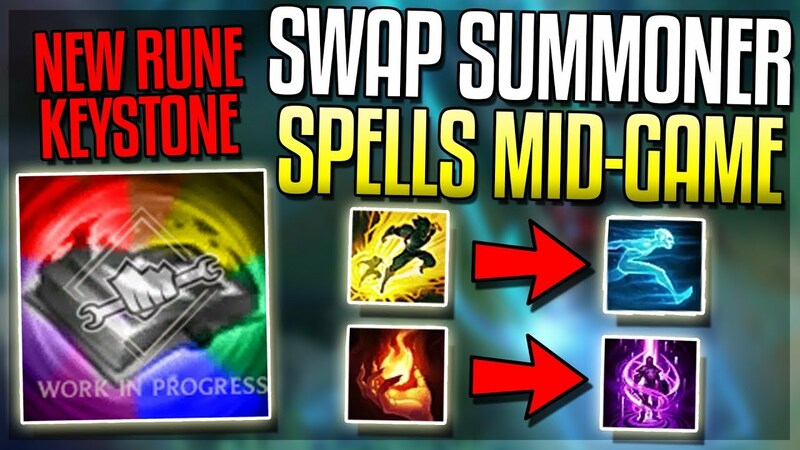 Once you have three Summoner Shards, you will have the option to swap out a Summoner Spell directly in the Shop. 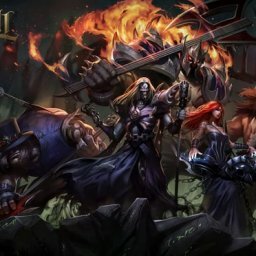 That’s right, you’ll be able to change them out at any point of a match once you have three Summoner Shards and like Dedmon confirmed, you’ll also get a 15 percent cooldown reduction once the swap happens. 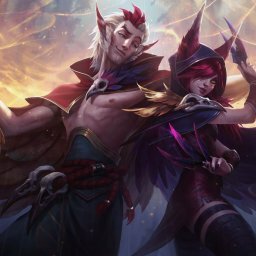 Of course just like it is in any match, even with the new Summoner Specialist rune, Summoners won’t be able to have two of the same Summoner Spells equipped. This new rune opens up so many possibilities that it should have a dynamic impact in a match. 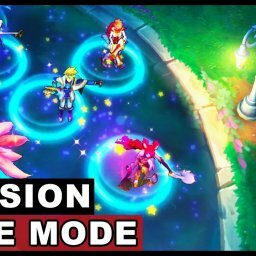 Summoners will have the opportunity to phase into the latter part of matches and switch up their Spells for even more damage or survivability. 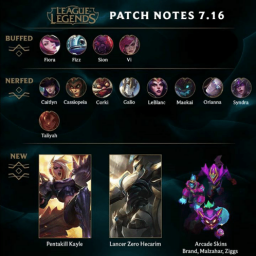 Developers will continue to work to ensure it’s balanced and even though Summoners may feel it could create major disadvantages in a match, it’s important to remember that’s just one of many more runes that will be introduced into League of Legends. 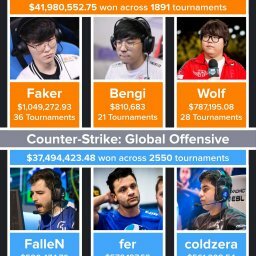 There will obviously be others that can counter it to continue the super competitive nature of the game. Overall, this new rune will more than likely be one of the more popular ones thanks to everything it brings to the table. 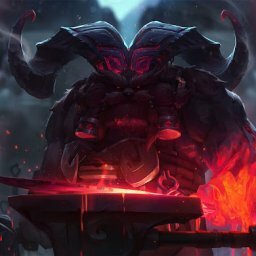 The new Runes Reforged update is set to be introduced into the game in November, well after the 2017 Worlds tournament is in the books.